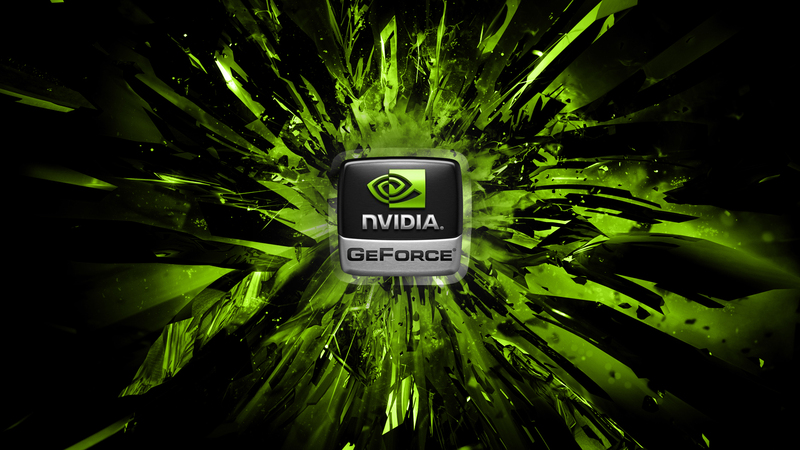 The new GeForce 327.23 driver is now available to download. An essential update for all GeForce GTX users, 327.23 WHQL ensures maximum system stability and gets you ready for upcoming games like Batman: Arkham Origins, through the introduction of a SLI profile and 3D Vision Ready NVIDIA 3D Vision profile. You can download 327.23 WHQL directly from the Drivers page, or automatically through GeForce Experience. For the complete set of release notes please click here. If you experience any issues with the 327.23 WHQL driver please post a full and detailed report on the GeForce.com Driver Feedback Forum, where our Customer Care team can better assist you.